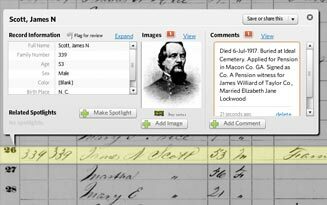 Explore and search the 1860 US Federal Census. 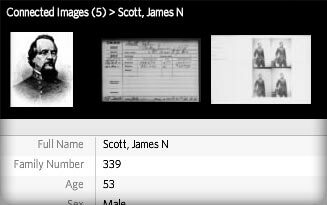 You can leave a comment, photograph, or document on a person's record. 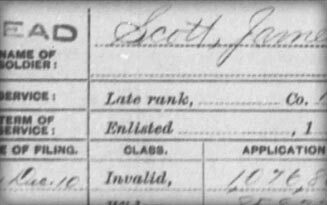 How does Fold3 make the 1860 Census useful? On Fold3 names become people. 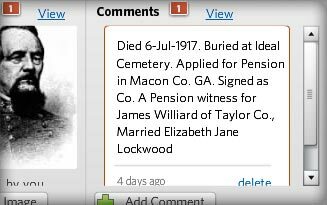 What can you find in the 1860 Census? Easily adjust brightness and contrast, or invert images. Source: United States of America, Bureau of the Census. Eighth Census of the United States, 1860. Washington, D.C.: National Archives and Records Administration, 1860. M653, 1,438 rolls.